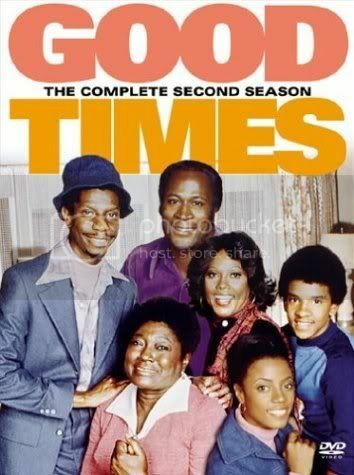 Centered on the strong-willed but loving parents Florida and James Evans (Esther Rolle and John Amos), Good Times spun out stories of poverty and resilience that skillfully balanced comedy and politics. An episode in which James returns a found bag of money stolen from a bank doesn't trot out bland homilies about honesty, but becomes a surprisingly multilayered debate about civic virtue. In one of the second season's comic centerpieces, the Evans family avoids eating a neighbor's meatloaf because they think it's made with dog food. 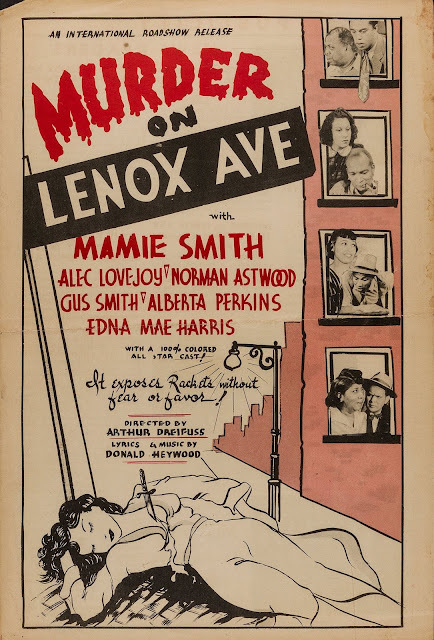 The scene is played as hilarious farce, but the acknowledgment of a poor old woman living on dog food gives the sequence an underlying bite. The commentary rarely feels forced; at its best, the show drew significance out of the characters' daily lives. An episode about a pregnant teen ends on an unexpectedly moving note, without any strings on the soundtrack to cue the audience's heartstrings--that's solid writing and acting. With buffoonish Jimmy "Dy-no-mite!" Walker, foxy Ja'Net Du Bois, sweet BernNadette Stanis, and militant Ralph Carter rounding out the cast, Good Times is a time capsule both for fashion (even though they lived in the projects, the Evans' fashion-plate neighbor Willona, played by Du Bois, was rarely without a glamorous get-up) and for a time in which mainstream sitcoms had the freedom to reflect the tougher side of reality. What a great post! Several days ago I bought DVD with 1st season, love that TV series! Have no money to bought all series at once, so Your work is truly appreciated!! Thanks, outstanding! This is fantastic. I never seen this series before & have really enjoyed it. Many Thanks - I shall be visiting this site from now on! what file format are the files? after downloading them, they have no extensions. sorry anonymous, I will not be able to provide your request because there was an error with the rip.